The Fresco! 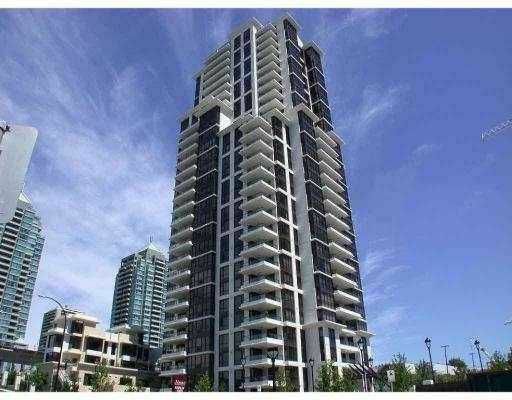 Brand new, no GST, spacious (almost 1000sqft) 2 bedroom SW corner un it with large balcony, city & mountain views, gorgeous open kitchen with granite slab counters & island, nice layout with bedrooms on either side of living area , large master features walk-in closet & en-suite. Super convenient location, right across the street from Save on Foods & Winners, just a short stroll to Brentwood Mall, skytrain station, easy access to Hwy 1, quality built by Bosa with 2-5-10 warra nty, available now for immediate occupancy.